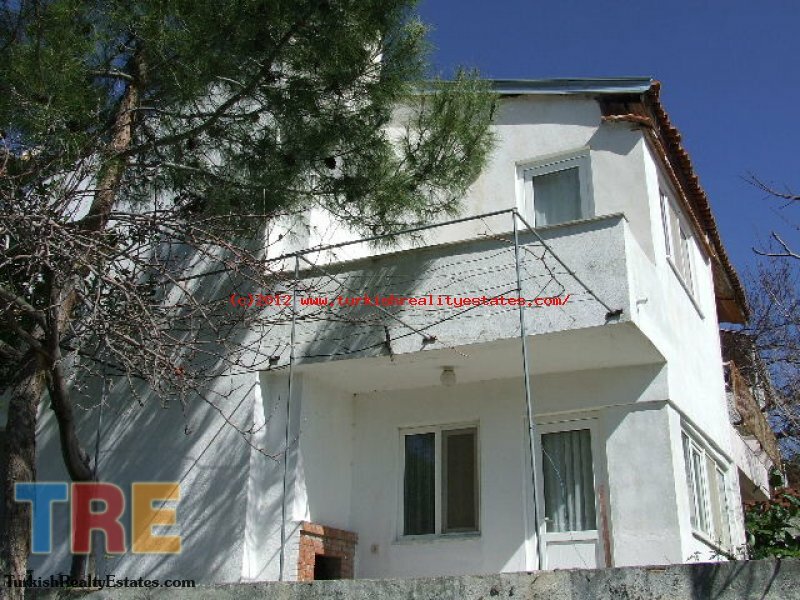 Turkish Reality Estates :: Villa for sale in SARIGERME TURKEY!! 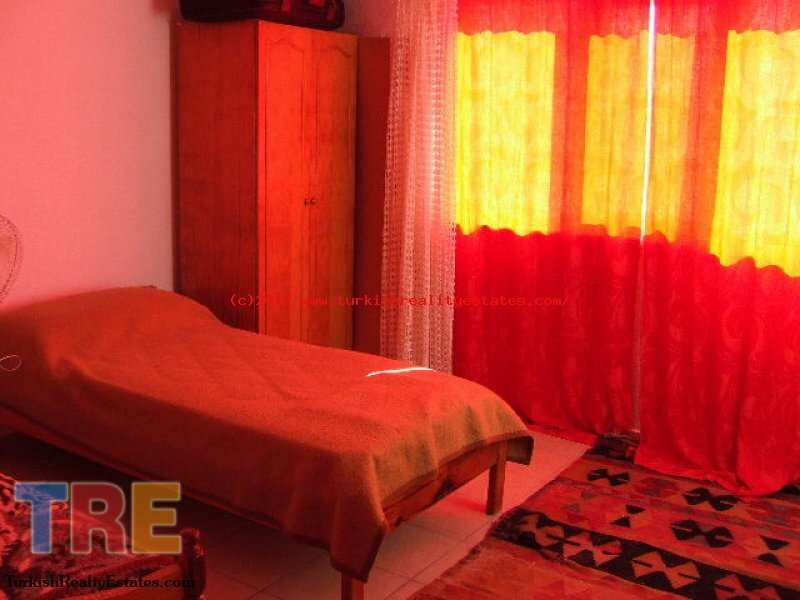 If you are looking for a holiday home in Sarigerme then look no further this property is a real bargain for the area and will not be on the market for long. 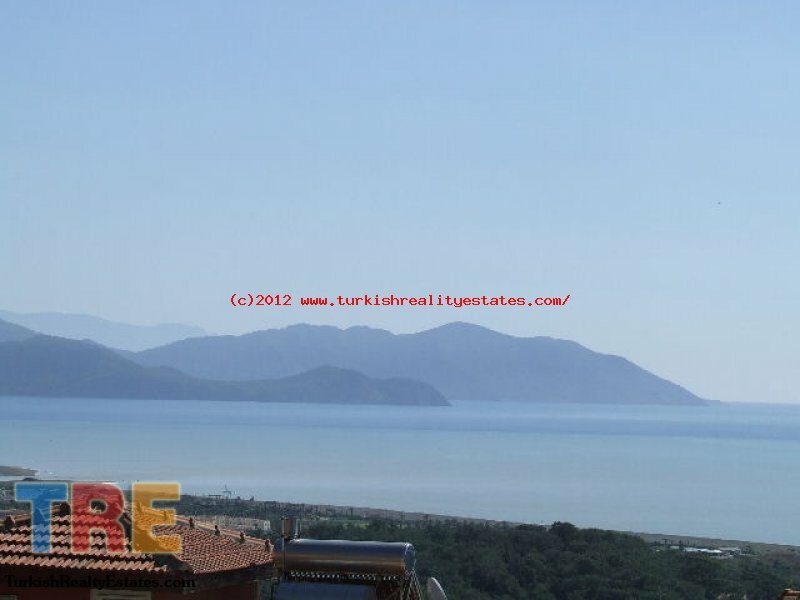 This pretty villa is in a prime location with stunning views over snow covered mountains to the left and Dalaman Golf Course and full seaviews. Open plan Kitchen/Lounge with kitchen units. 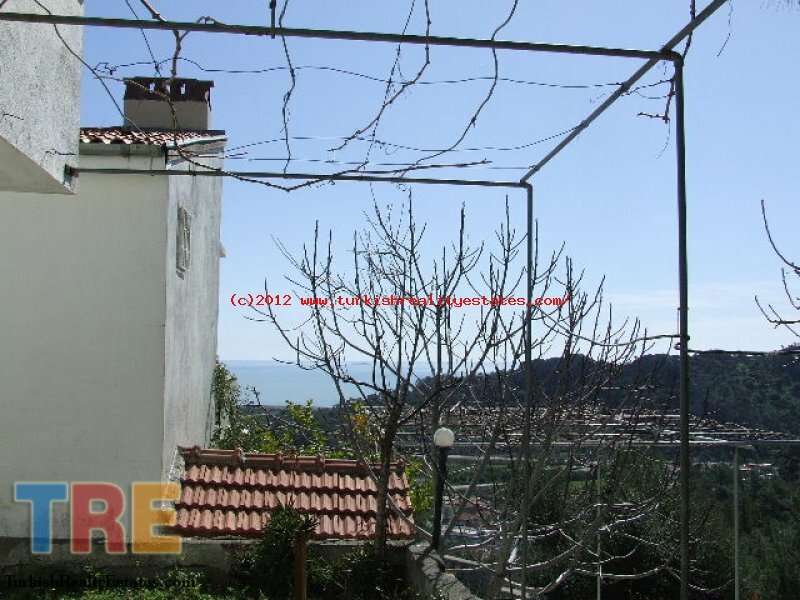 This property would make an ideal holiday home and could bring in an excellent rental income during the Summer Months due to the increasing demand in the up and coming resort of Sarigerme.This property could be lived in but could do with an upgrade and some tlc to make it into a really lovely property.Full quote available upon Request! 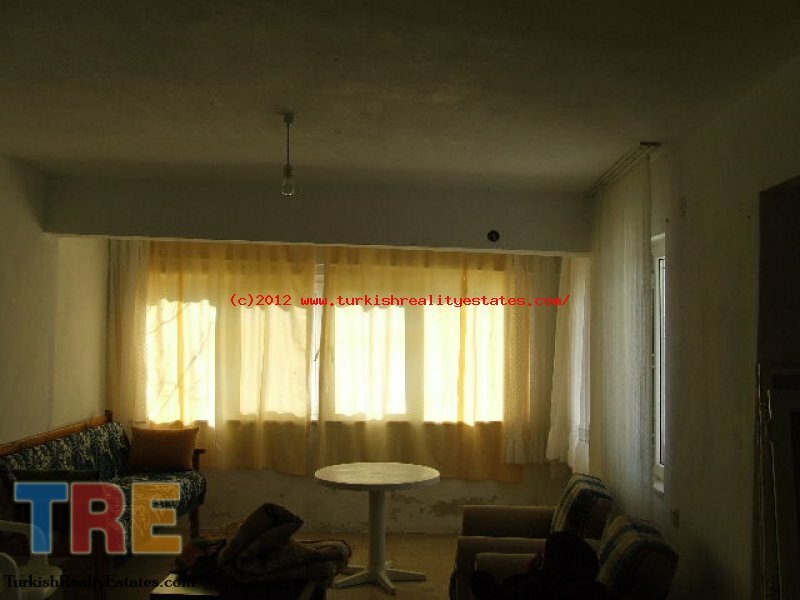 You are hereHome Villas for sale Villa Villa for sale in SARIGERME TURKEY! !